This November, Tupac‘s biopic All Eyez On Me is set to hit theaters. 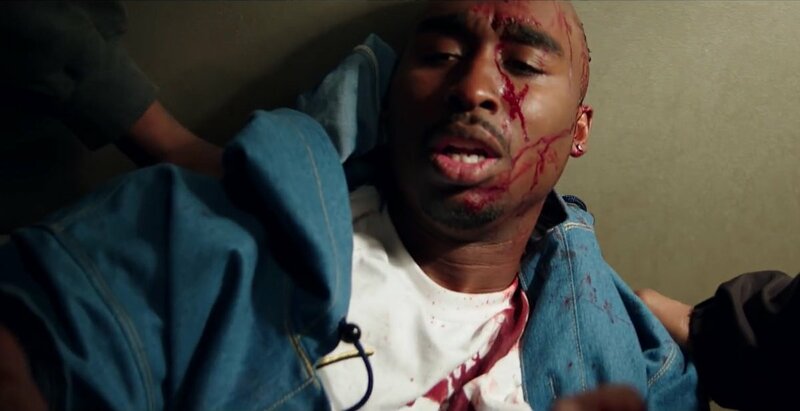 We received the first trailer of the film earlier this year and today on 20th anniversary of Pac’s murder, the second trailer was released. With a much more serious tone to it, everything about this film is shaping up to be big.